Has the wedding planner been working in the wedding industry on Maui for 23 years? Is your planner fully insured? Is their website informative and up to date with killer images from last month's weddings? Are all the fees listed plainly, with no surprises? Does the planner work with professionals only, not car salesmen by day and photographers by night? Has your planner been living on Maui for so long that they are aware of the beaches that work best for your group, at any particular time of year, or when a private venue is more appropriate? Is the planner aware of state regulations concerning beach weddings and in full compliance with the law? Is the photographer represented on the website the photographer who will shoot your wedding? 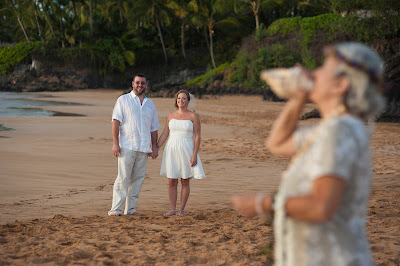 Marry Me Maui Wedding Planners can answer in the affirmative for all these questions. 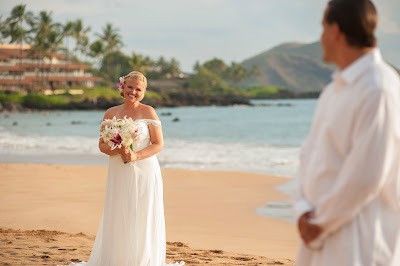 The images you see on this blog and on our site are taken by the same Maui photographer who will photograph your wedding. 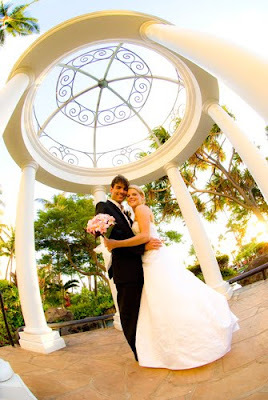 Our Maui Florist will custom design your bouquet to your specifications. 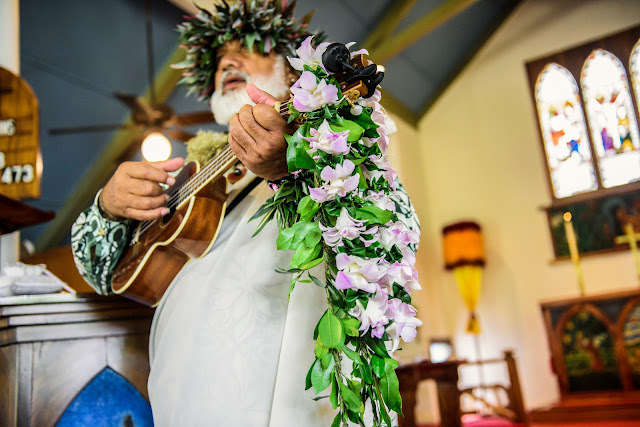 Our ministers and musicians are the best on the island with years of experience, talent and filled with Aloha. The cheap guys have to make up for low prices with volume. That means double booking, on site people you've never spoken to, luck of the draw photographers, etc. If we can't plan your wedding due to a previous booking, we will direct you to real professionals who can. That's just part of our Aloha spirit. 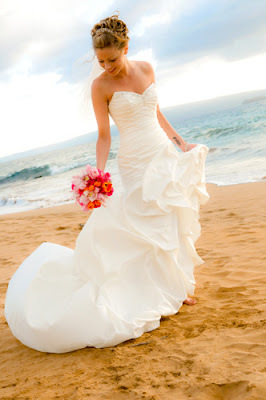 At Marry Me Maui, our pricing is fair and our service and quality extraordinary. We never double book and always give our clients our personalized attention. Give us a call: 1-800-745-0344. You'll be glad you did.